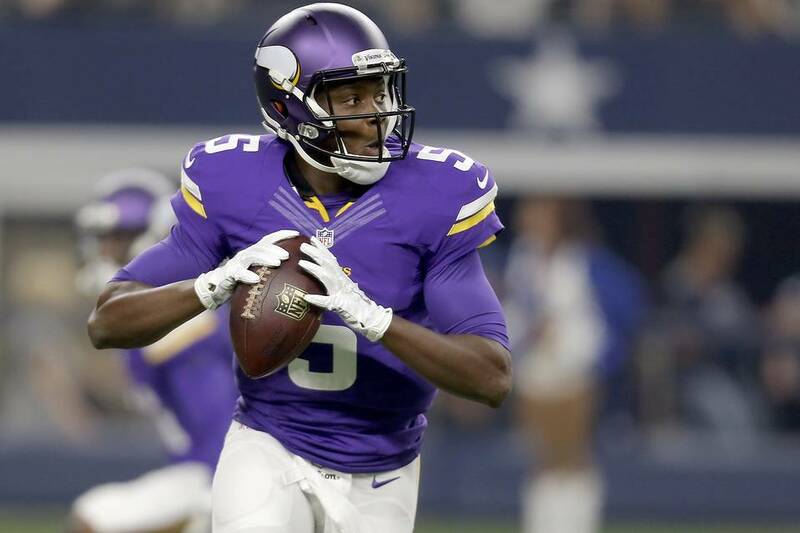 In devastating news yesterday, Teddy Bridgewater was lost to the Minnesota Vikings to a catastrophic knee injury. He'll be out the entire year. Now, with just two weeks to figure out what they're going to do at quarterback, the Vikings are left scrambling. I love Teddy Ballgame. Smart, talented, nimble, and just didn't make mistakes. He was getting better and better right before our eyes. Last Sunday he was a masterful 12 for 16 for 161 yards and a touchdown. He ripped apart San Diego's #1 defensive unit. He was poised for a big year - much bigger than most would give him credit for accomplishing. I just feel we lost before the season has even started.